This study from Patrick Cronin, the Coordinator of the Adult Catechumenate for the Archdiocese of Adelaide, represents the fruit of his research on the effectiveness of the fourth period of the Rite of Christian Initiation Adults (RCIA) – ‘mystagogy’ – within the Archdiocese. Often the least well celebrated period of the RCIA, since everyone is recovering from the immediate preparations for and celebration of the great Easter festival, Cronin makes a plea for recognition of the significance of this period for the newly baptised (the neophytes) and those recently received into communion with the Catholic Church (the newly received). 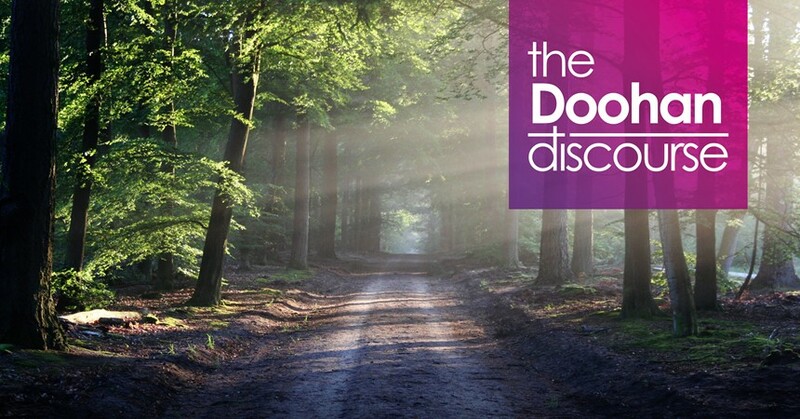 Encountering the Mystery of God details a practical plan for the seven weeks of Mystagogy from the second week of Easter to Pentecost Sunday. Although there is little guidance in the manual of the Rite, this book remains close to the requirements of the Rite, but amplifies the ways in which the roles of pastor, parish RCIA team, the parish community and the newly-received, can be involved. However, the book reaches beyond RCIA. It shows a way for Christians generally to celebrate the Season of Easter according to the unfolding drama of the Liturgy in these seven weeks between Easter and Pentecost. We know the Risen Christ was the first one to institute this formation period for his apostles between Resurrection and the coming of the Holy Spirit. This book traces a gradual journey of exploration into the spiritual life for us all as we journey from Easter to Pentecost. We reflect with Thomas on Faith in the Risen Christ on the second week; then we accompany the disciples to Emmaus; after the Good Shepherd and the gate of the sheepfold. we come to know Jesus as the Way, Truth and Life. we see that conversion means to be part of the mission to all the world at the Ascension. We wait to be filled with the Gifts of the Holy Spirit. This spiritual journey is largely based on the Gospel of John as the liturgy requires and makes links with parish involvement on a week-by-week basis according to the Gospel themes. The book is based on empirical research which shows that the quality of the Mystagogy period offered in the parishes correlates with a retention of sacramental practice of the neophytes and newly-received in their lives. Mystagogy, of course, continues for one’s whole life, but the fourth period of RCIA requires us to “nurture the vine” for seven weeks after Easter. The endorsement of this book comes from Dr Elio Capra SDB, who has for many years been committed to the cause of RCIA, from a fellow Christian Brother, Michael Flaherty, versed in quality teaching, and from a theologian and parish assistant priest, Dr James McEvoy, who knows the journey of many ordinary Christians int heir encounter with God. This book is a recommended resource for all parishes and for people who wish to follow their spiritual journey through these seven weeks of Liturgy. And I would strongly endorse this recommendation for potential users of this book.